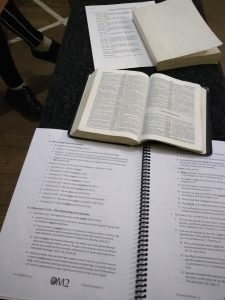 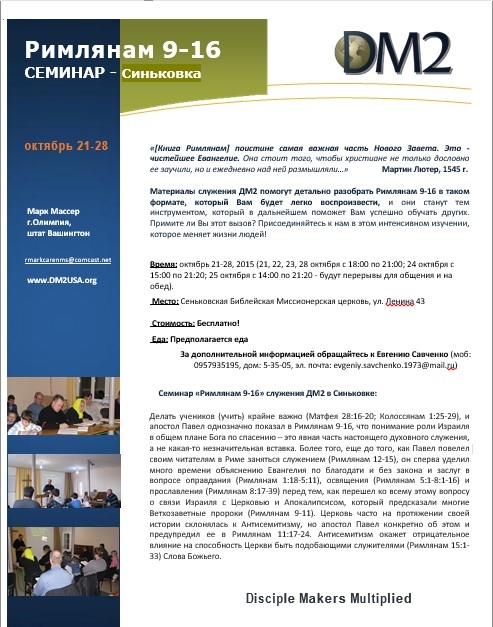 In addition to our local DM2 outreaches in Washington State, Grace Redeemer Bible Church has been extensively involved in discipleship training in Ukraine and other former Soviet countries as well. 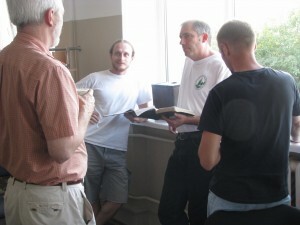 DM2 stands for Discipleship Makers Multiplied headed by veteran missionary Bret Nazworth. 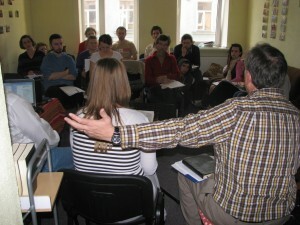 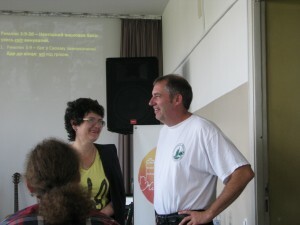 Mark Musser is Regional Ministry Director for DM2 in Ukraine. 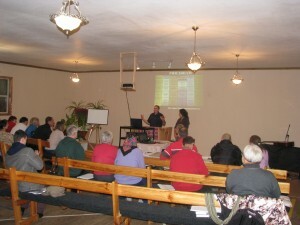 DM2 has greatly enhanced our missionary outreaches and ministries overseas.